European Football Business Leagues United is very pleased to welcome Liga Firm Rzeszów from Poland as its newest member! 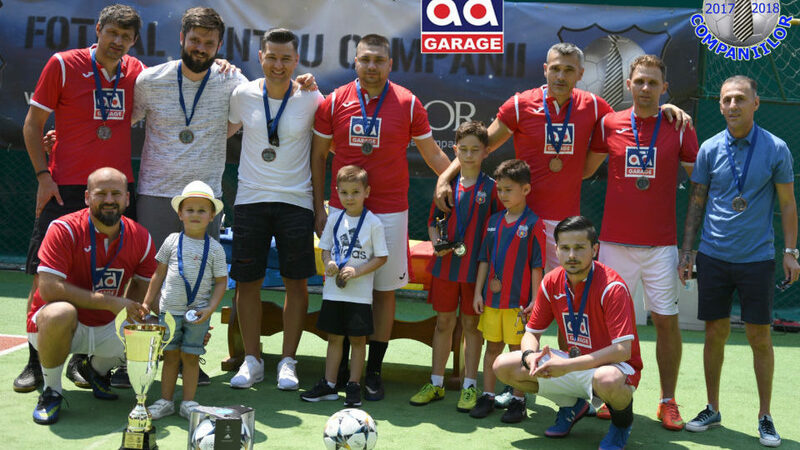 After finishing second in 2015/16 and third in 2016/17, AD Auto Total have finally managed to win Liga Companiilor in Bucharest (Romania) in the 2017/18 season. The team of Dr FIT Wolf Budoserwis cruised undefeated through the Spring 2018 season in the PowerPartners Ekstraklasa of Silesian Business League to win the league title with 31 points out of possible 33!